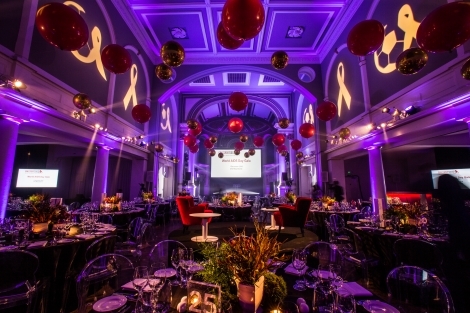 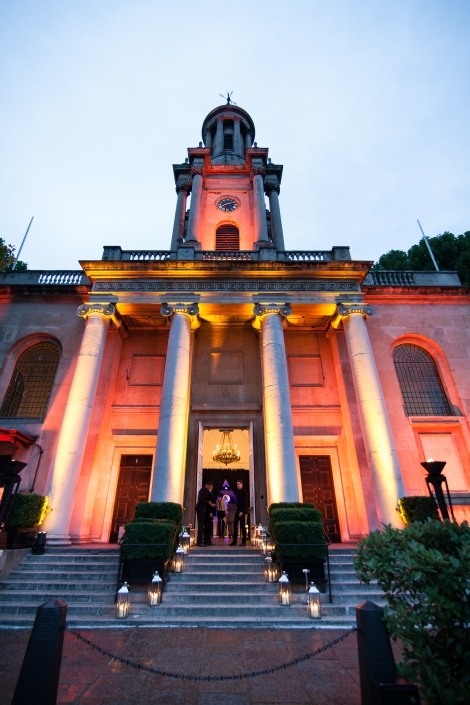 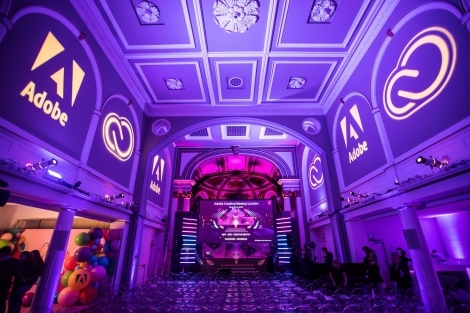 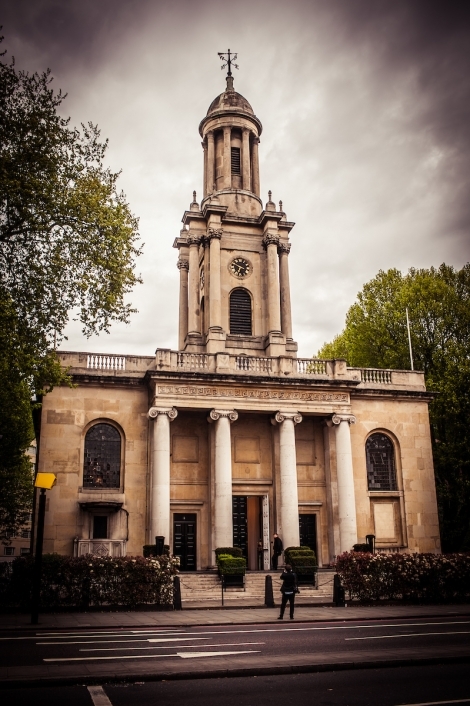 Built in 1826 on its own ‘island’ in the heart of the capital, One Marylebone opened its doors in 2008 and quickly rose to become one of the leading event spaces in the Capital. 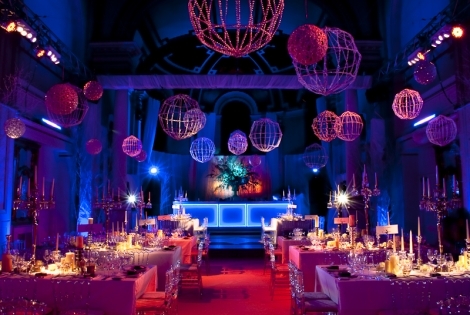 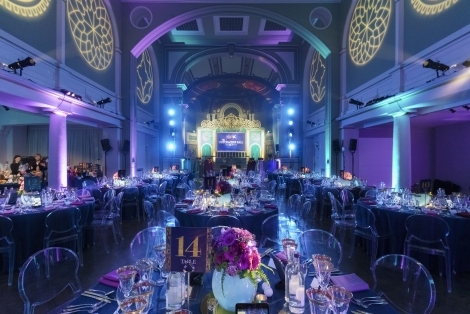 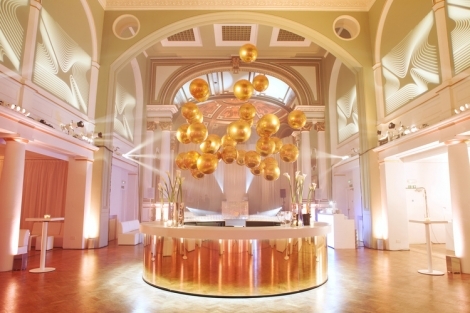 Beautifully refurbished to the original designs of Sir John Soane, the historic building was the first venue to open under the luxurious One Events portfolio. 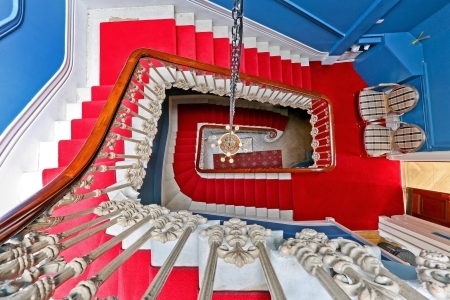 The Soane Hall is the jewel in the crown of One Marylebone; at over 27 feet in height, the prestigious space is both impressive in size and beauty. 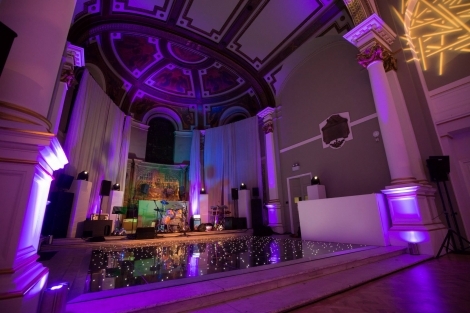 Opulent mosaics and stained glass windows evoke everlasting elegance. 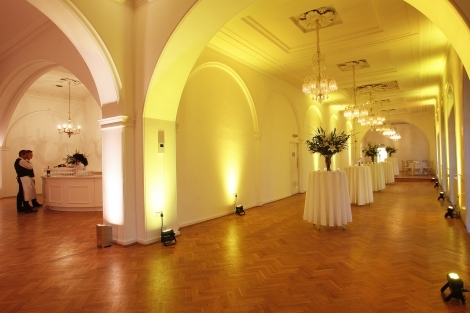 The 2nd floor consists of contemporary and light Galleries.